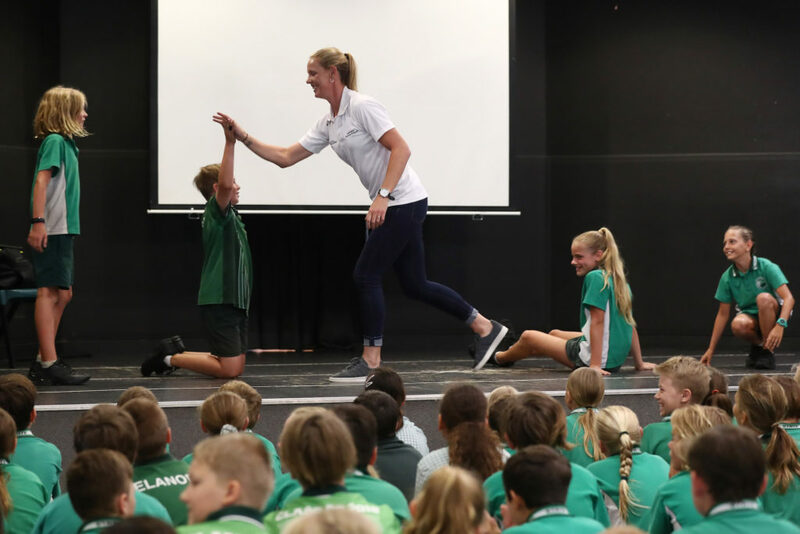 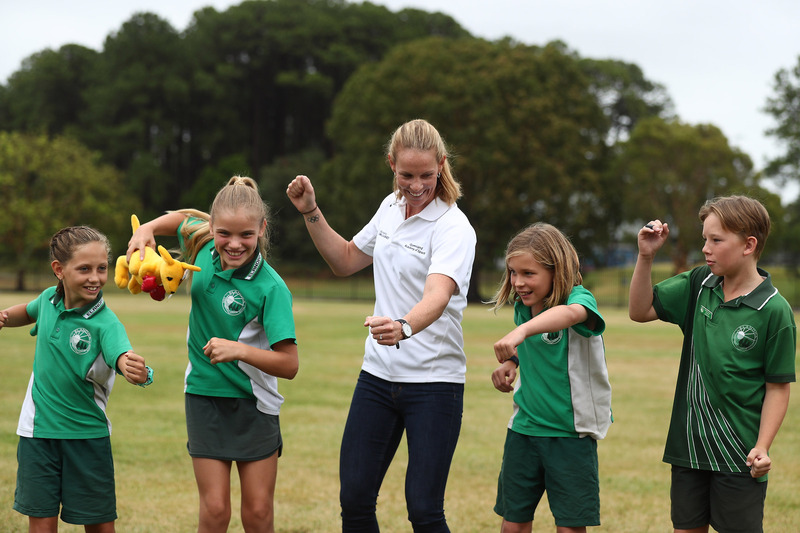 More than 23 000 students have been inspired by Olympians and Paralympians as the Olympics Unleashed program celebrated its 100th school visit on at Elanora State School this week. 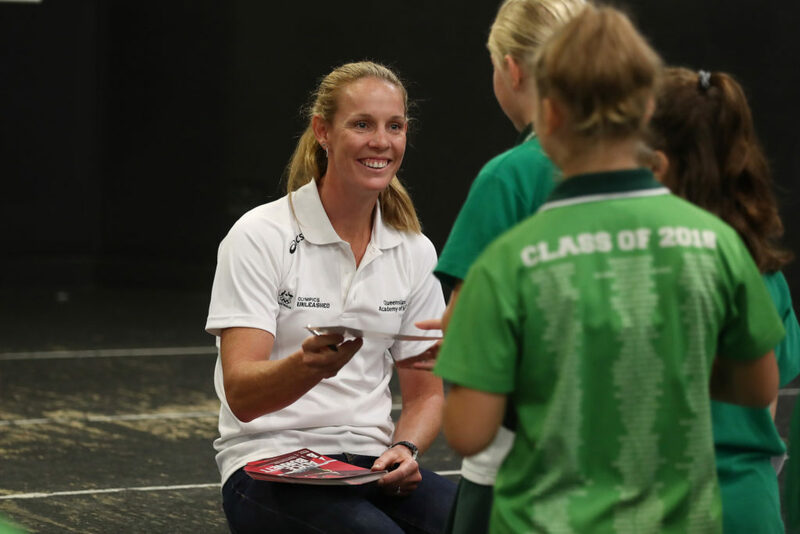 Burnett has been visiting schools all over the South East of Queensland over the last few weeks since the Olympics Unleashed program started at the beginning of this term. 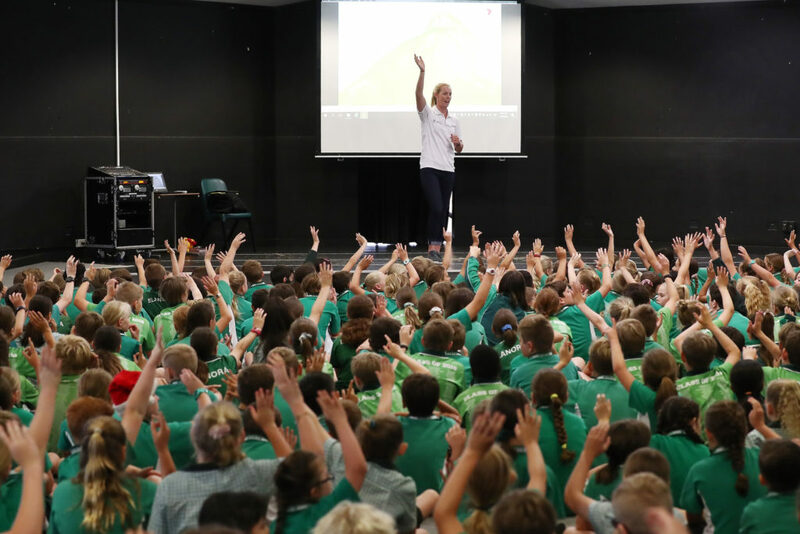 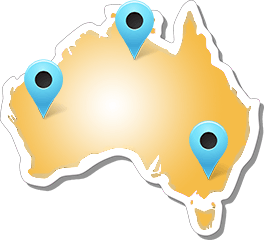 Amongst others, Burnett visited St Hildas, The Southport School, Mother Theresa Primary as well as Benowa SS.